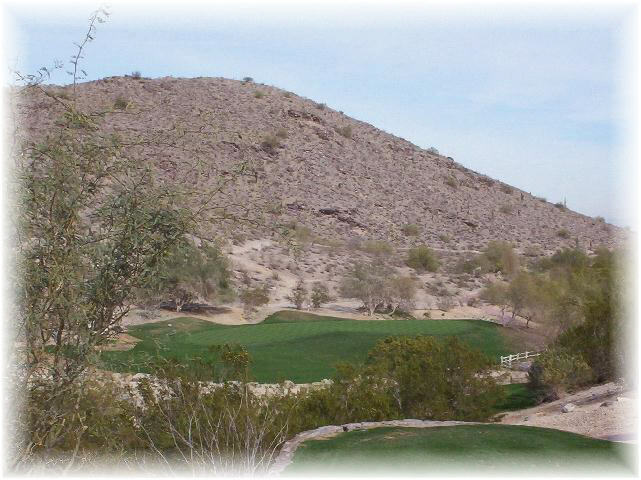 With an award-winning 18-hole course at Arizona Grand Resort, I'm ready to tee off every day. 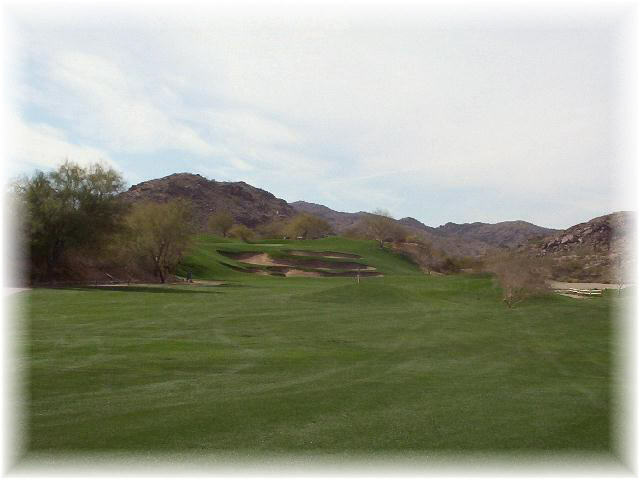 The scenic Arizona Grand Resort really showcases the beauty of the surrounding Sonoran desert, and the mountainside elevated tees offer dramatic views of the stunning landscape. The new island green on the 18th hole was incredible and very challenging! 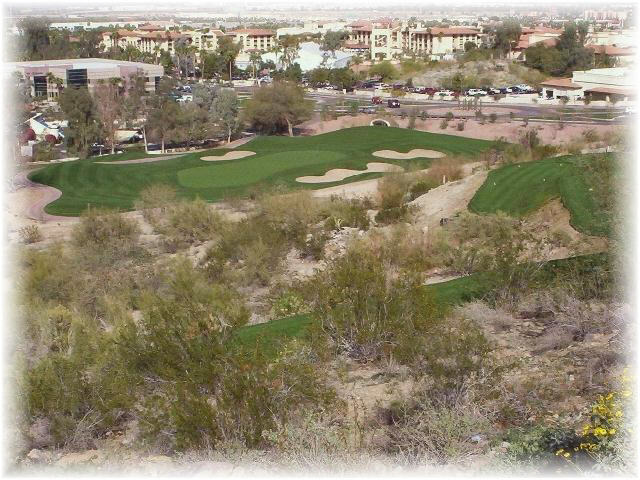 I wasn't surprised to find out that the Arizona Grand Resort was awarded Four Stars in Golf Digest's 2002 Places to Play and named as one of the magazine's top 50 "Great Service" golf facilities in the nation. 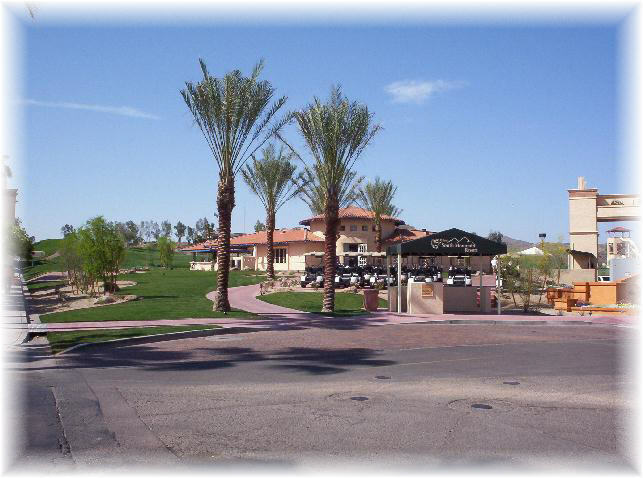 Amenities: Clubhouse, driving range, practice green, rental clubs, spa and athletic club, meeting services, packages and events, tournament services. Dress Code: Proper golfing attire, no denim, collared shirts required. 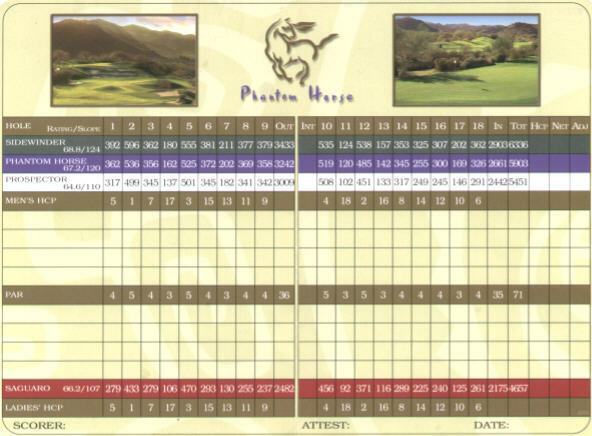 Book A Tee Time - Click Here!